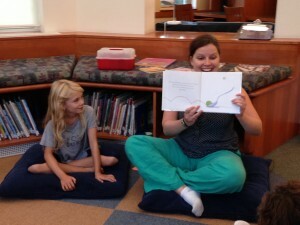 Home > Blog > Events > First Storytime!! 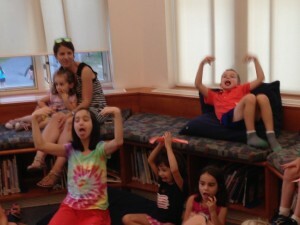 Hooray for our first storytime of the year! Yesterday we had Baby Storytime where we sang and read about colors and Family Storytime where we had a crazy CANDY theme. Check out our Storytime libguide for lyrics and books. 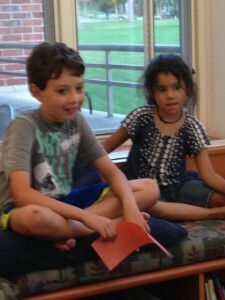 Storytime is for everyone on campus. 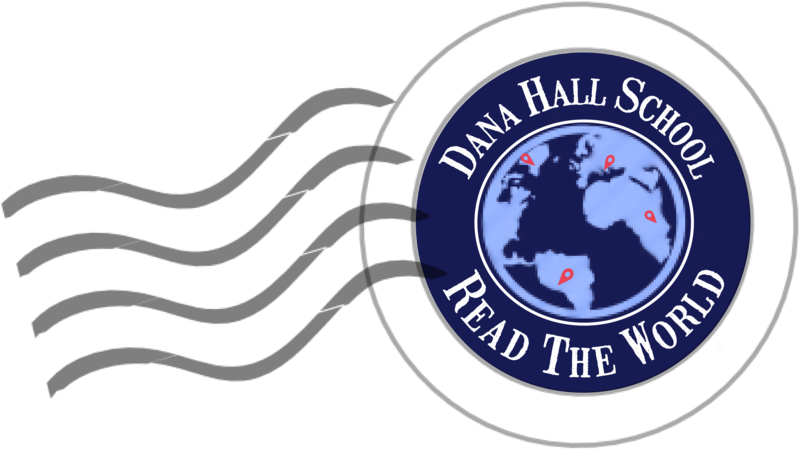 Stop by for another on Thursday, October 22nd. We have way too much fun. SO COME!